If you’re looking for a dentist in Sydney, you’re actually spoiled for choice, as Sydney boasts a huge number of dental health professionals. 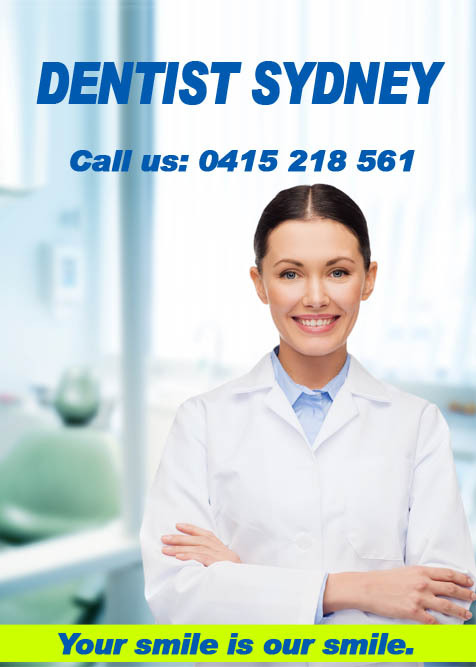 In addition to general dentists in Sydney, you can find a wide choice of experts in other areas of dental health, such as orthodontists, paediatric dentists, and cosmetic dentists. You can even choose from a number of nationally recognised experts who specialise in areas such as oral surgery and periodontics. In the Sydney area alone, you can find more than 200 different dental clinics (and those don’t even include dentists who have their own private practice). 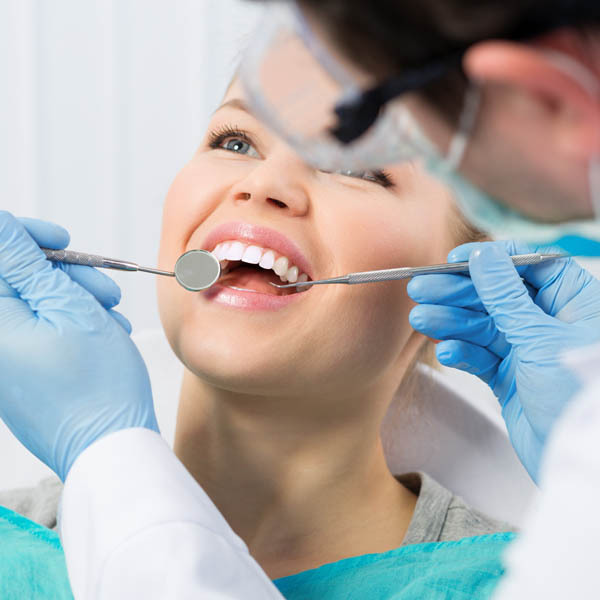 With so many dentists to choose from in the Sydney area, many local dental patients will definitely be able to find a dental health provider that will fit their needs and their budget. What’s more, they can rely on the advice of friends, family, and even social media websites to find which dental health professionals come with a high approval rating. Let us help you find the perfect dentist for your dental health needs! While dental braces are common in children and teenagers, a lot of adults feel uncomfortable using them because of the negative connotations that having braces bring. But you know what’s worse? That feeling of being unable to smile, because you feel self-conscious when it comes to the appearance of your teeth. If you are working in a line of work that calls for constant interaction with co-workers and customers, this can be even more troublesome. 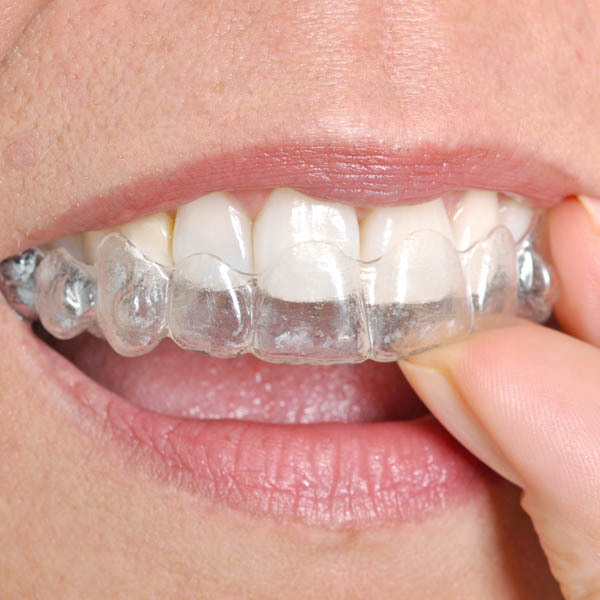 With Invisalign braces, all those fears and worries about braces that you’ve had can be a thing of the past. These braces are comfortable to wear, won’t interfere with your speech, and most importantly, they don’t stand out glaringly against your teeth. We want you to smile with confidence. We want you to feel good about yourself. Ask us how! Wisdom teeth are known as the last set of teeth to erupt in the mouth, and they are the third set of molars. They normally appear between the ages of 15 to 25. The problem with wisdom teeth is that people react differently to them, leading to a lot of debate whether or not they should be removed. In some people, they do not feel pain even while their wisdom teeth are in their eruption process, and this is fine. Some people, however, experience pain and crowding in their jaws while their wisdom teeth are sprouting, while leads to a necessary wisdom tooth extraction procedure. If you are experiencing pains in your jaw because of your wisdom teeth, you may need to get them removed. It is best to get the professional opinion of your dental health provider whether you need a wisdom tooth extraction. Let us help you find the best dentist for you. Each tooth contains pulp that supplies nutrients and nerves to the tooth. This pulp connects with the root. The pulp tissue perishes in the event that the pulp is diseased or injured. Opting not to act will mean your tooth will then become infected and you risk losing the tooth, causing pain, infection, or even deformity of your gums or jawline. 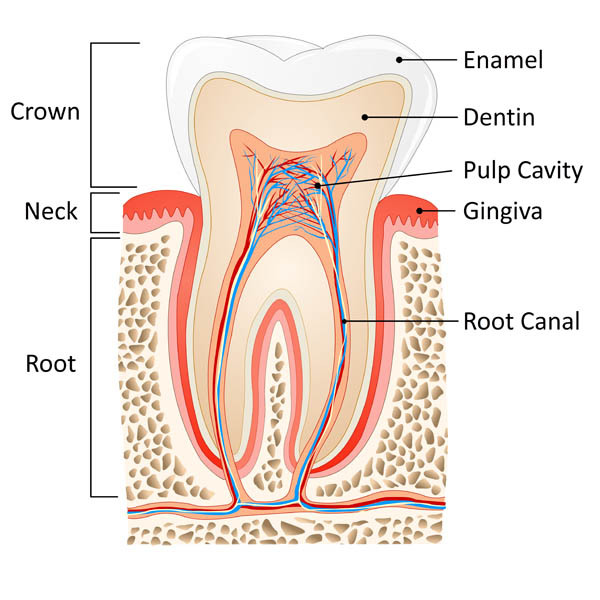 Root canal therapy will salvage the damaged pulp in the root canal. The dentist will extract the diseased pulp, reshape the canal, seal it for protection and strengthen your tooth by fitting a crown. We want you to have a great smile and great dental health. Ask us how!